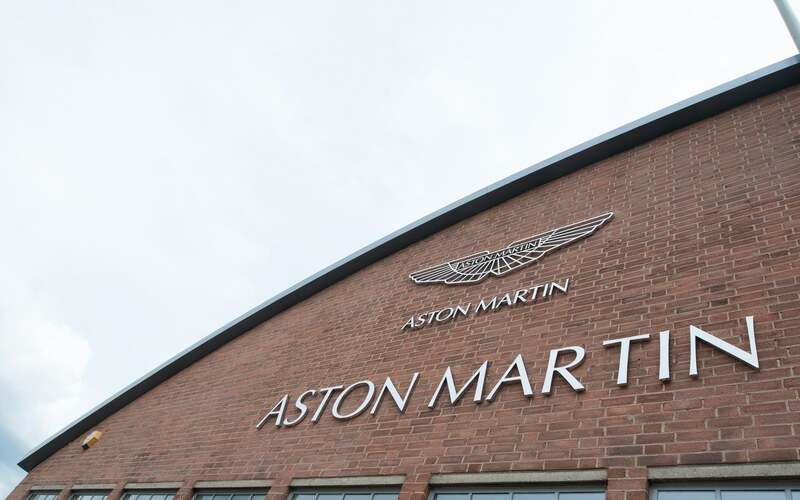 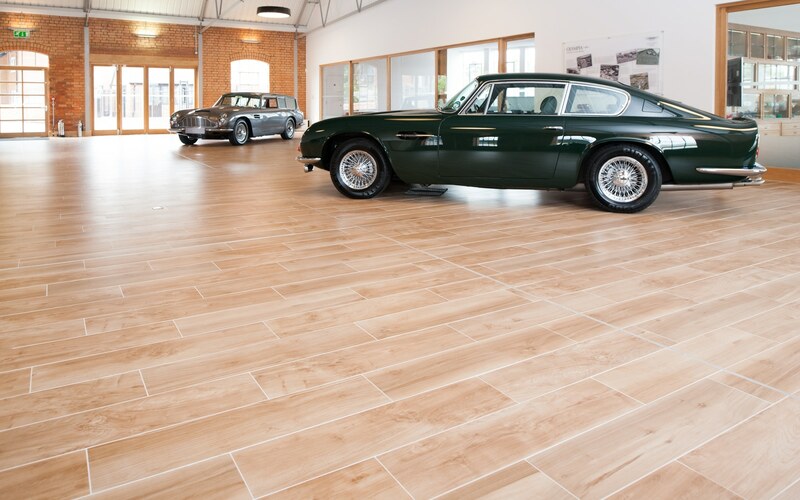 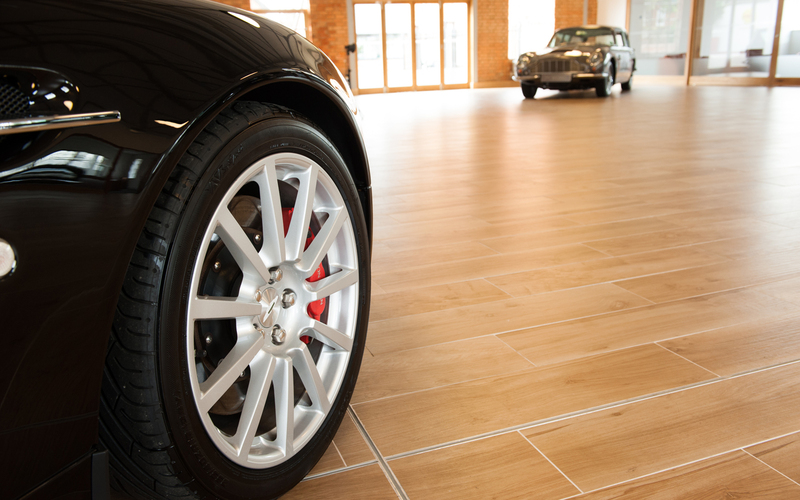 Aston Martin Works Service, the Country’s and possibly the world’s premier Aston Martin dealership, Service Centre and Heritage Restoration Centre has specified Minoli Etic Series, a wood effect porcelain tile for the new Heritage Centre showroom and conference facility. 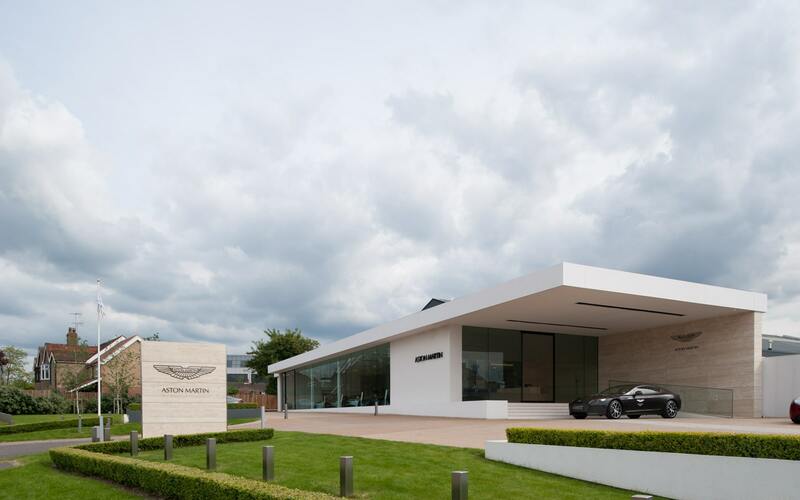 Aston Martin Works Service, not only retails and services new and pre owned Aston Martin cars, it also houses the heritage Centre for the historical references of Aston Martin and the world’s leading Heritage restoration workshop, where some of the most important cars in the history of Aston Martin have been repaired, serviced or normally totally restored. 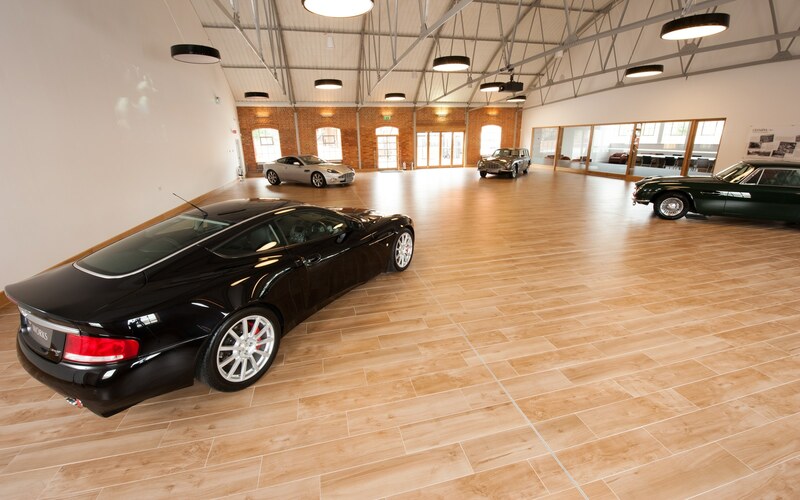 The works shop facility with Heritage was tiled using the Minoli workshop specification porcelain tiles, 200 x 200 x 12mm, in an area which is almost 2,000 Mt2.